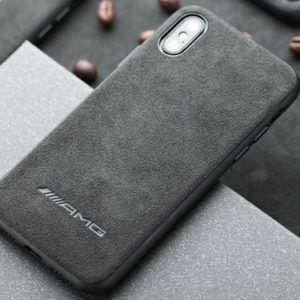 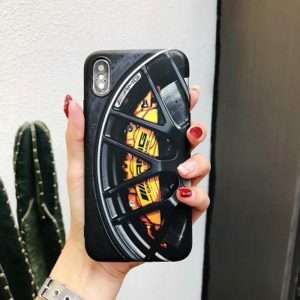 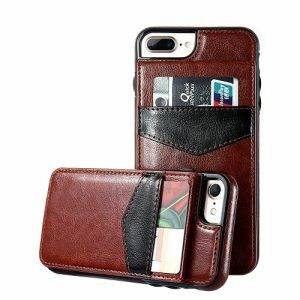 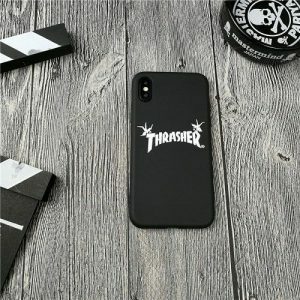 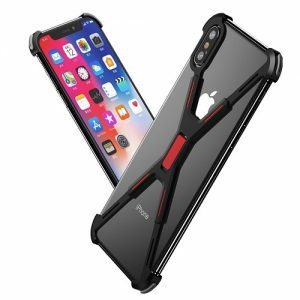 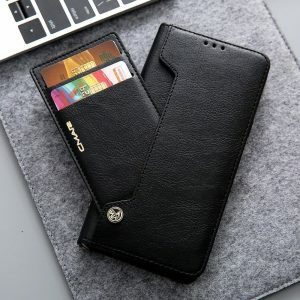 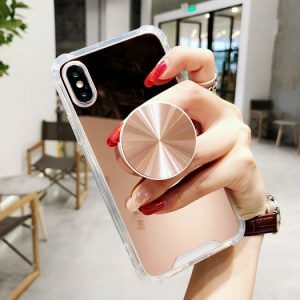 Keep your phone safe and looking great with Wawcase, Protect your new Cell Phone with a protective iPhone X, Xs Max case from Waw Case Store. 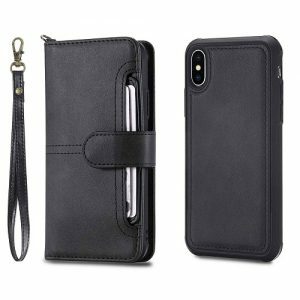 Choose from the best on-trend styles this season that snugly fit your new iPhone X and Xs Max. 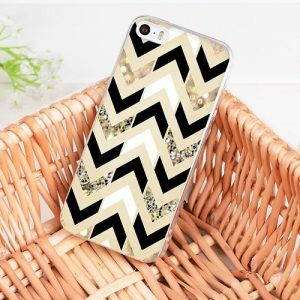 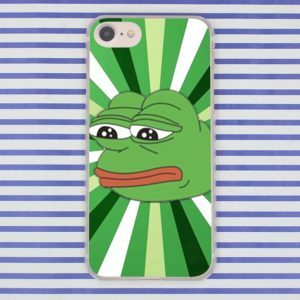 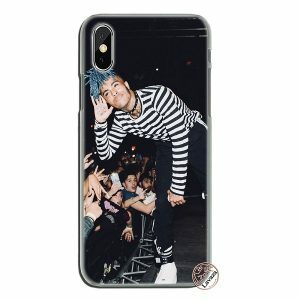 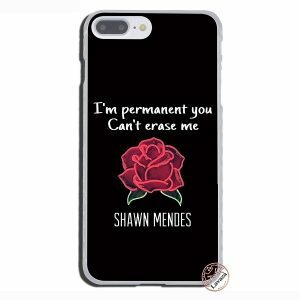 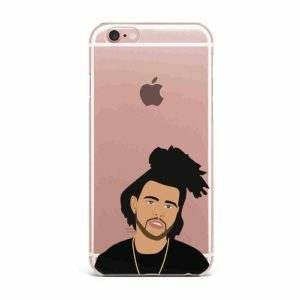 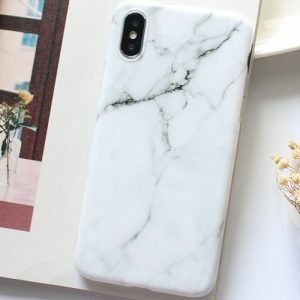 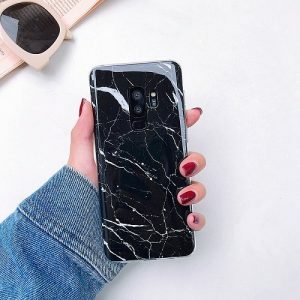 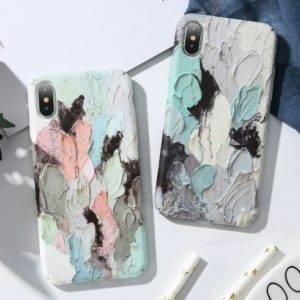 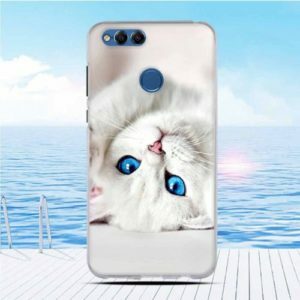 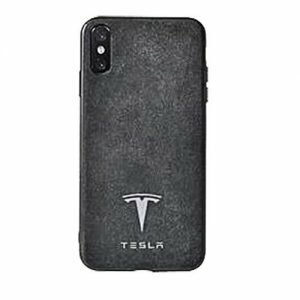 Shop a large selection of cute iPhone X and Xs Max cases for girls and men’s from our Alcantara, marble, Leather, glitter, wallet, floral, geometric, fur, and soft TPU Silicone iPhone X cases. 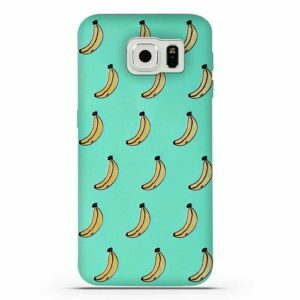 Many styles and colors in stock for your choice. 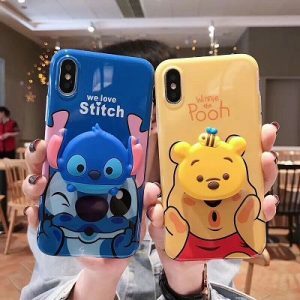 each day change one style to fit your different mood. 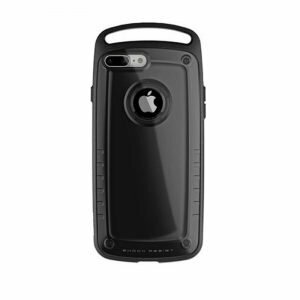 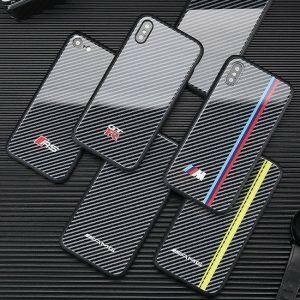 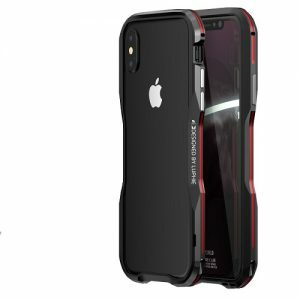 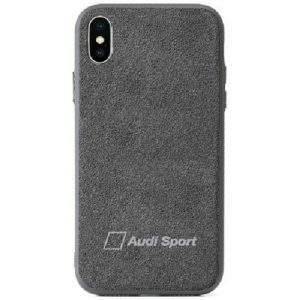 Protect your iPhone X and Xs Max when you are climbing, cycling, hiking, camping.